Mannes School of Music at The New School is transforming the music conservatory to make that career a reality with a dynamic integration of rigorous training and real-world experience. You can’t imagine the benefits. Doors open. Curtains part. Cutting-edge possibilities reveal themselves at one of the best music schools in New York. If you possess a luminous talent and a profound desire to turn that talent into a career, the dynamic and rigorous training provided at Mannes School of Music at The New School is where your journey should begin. Having recently celebrated its 100th anniversary, Mannes is a conservatory like no other – dedicated to providing a comprehensive, world-class education to aspiring classical musicians. 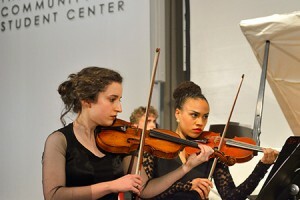 But in addition to helping students develop technique and artistry, Mannes provides courses in subjects like entrepreneurship and musical technologies to prepare students for today’s evolving classical music market. 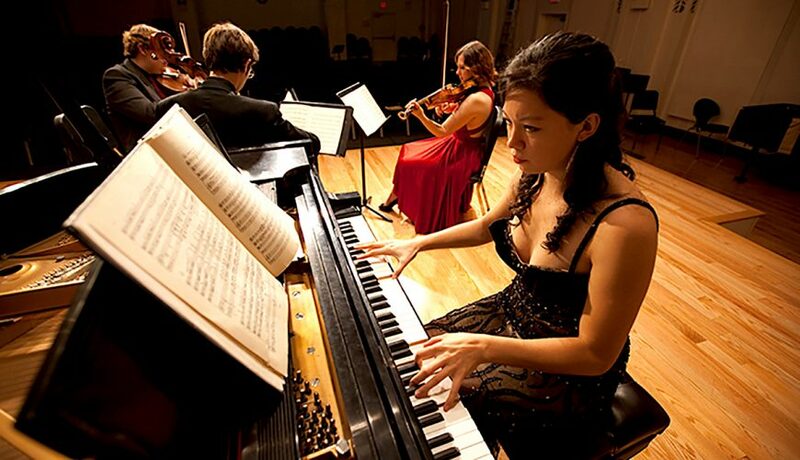 BM, BS, and Master’s programs in Orchestral Instruments, Piano, Harpsichord, Voice, Classical Guitar, Orchestral Conducting, Composition, or Theory. Undergraduate diploma and minors also available. Active performing artists: Develop critical business and leadership skills to move your career forward. Check out our new MA program in Arts Management and Entrepreneurship! 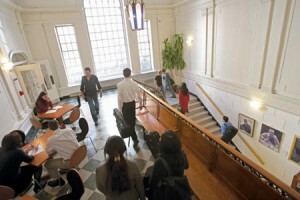 As part of The New School, a leading university in New York City, Mannes offers students access to a wide range of classes, internships and performance opportunities at the intersection of design, liberal arts, the social sciences, and the performing arts. A Mannes education extends far beyond the walls of the university. Mannes is a cutting-edge conservatory that takes full advantage of everything New York City has to offer: its culture, its history, its international community, and its unparalleled performance opportunities. 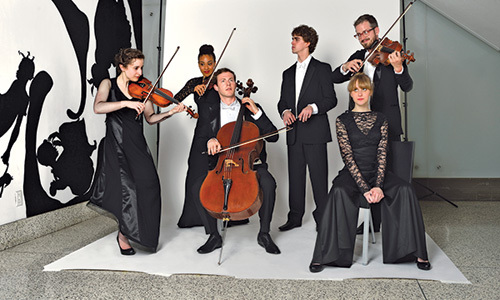 Mannes students receive unparalleled training through valuable relationships with world-class performing faculty and through Mannes’ rich academic tradition in theoretical and aural skills. Private instruction is fully integrated into each course of study. 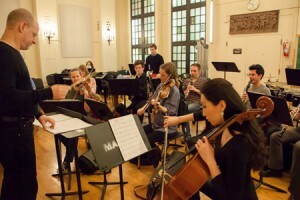 The Mannes faculty includes Pulitzer and Grammy Award winners, and members of the New York Philharmonic, Philadelphia Orchestra, Metropolitan Opera, Orpheus Chamber Orchestra, Orchestra of St. Luke’s, New York City Ballet orchestra, American Ballet Theatre orchestra, and many other prominent ensembles. 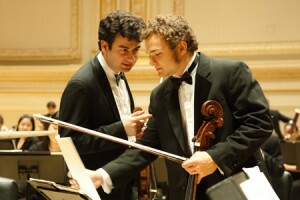 Mannes also offers master classes with leading artists and thinkers from around the world. Please send me more information about scholarships, applications, and auditions for music students at - Mannes School of Music. Your name and email address are held in strictest confidence by MajoringInMusic.com and Mannes College The New School for Music... they will not be shared with anyone else.